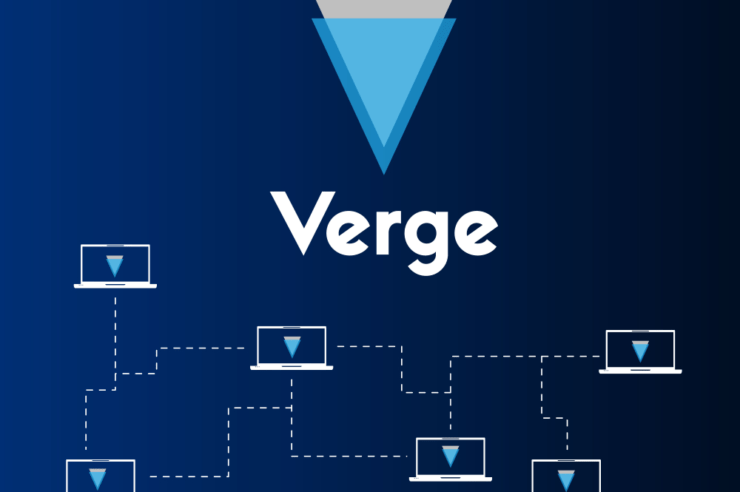 The latest Verge (XVG) hack, which came up not long after the partnership with Pornhub is appearing to be creating signs of progress for the altcoin. While the hack took the cryptocurrency community as a shock, it is worth noting that this latest hack was not the first the altcoin was taken advantage of. The Verge community is basking in euphoria after Verge Hot Sauce was unveiled. This is coming after XVG entered the health care sector with its latest partnership with DIOXYME, a respected producer of food supplements for active lifestyle, improve athletic performance, and provide health benefits. The altcoin also partnered with Heightcare, a civil engineering platform that rents and sells scaffoldings, and offers safety advice during constructions, especially when tall buildings are involved. After all this partnership, PexPeppersPueblo Red, a hot sauce with Verge logo placed on its bottle, and purely designed for Verge community, is making VergeFam happy. A retweet by Verge unveiled the product, making the Verge community see more opportunities for the altcoin in the food industry. 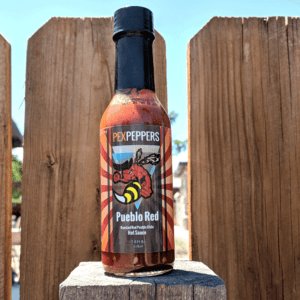 PexPeppers Pueblo Red is a hearty roasted Pueblo Chile sauce that contains the flavor of summer in each bottle. Meanwhile, the producer of the product stated that they accept Verge for payment on their platform. Verge’s development team has indicated that a software patch was uploaded on GitHub, on May 25th. In a tweet by Kriss Chase, it was shown that “A patch has been deployed on Github, and that the update has been successfully pushed to GitHub”. The latest update is expected to shield Verge from future attack, and to keep it far away bugs that make the digital coin prone to attacks. Canada-based zpool, a mining platform that pays out with BTC and close to 300 altcoins, has indicated that it has re-enabled XVG after disabling the cryptocoin due the massive hack. “$XVG @vergecurrency re-enabled and listed on the pool again,” zpool said in a statement. The post Verge (XVG) Hot Sauce, Two Other Things That Surfaced After Massive Hack appeared first on Ethereum World News.